Dan Rabarts is the winner of New Zealand's Sir Julius Vogel Award for Best New Talent, 2013. His horror, dark fantasy, science fiction, and steampunk short stories can be found at Beneath Ceaseless Skies and midnightecho.com, in Andromeda Spaceways Inflight Magazine, Aurealis Magazine, SQ Mag, and in the anthologies Bloodstones, Dreaming of Djinn, Ministry Protocol, Regeneration, and Insert Title Here, among others. 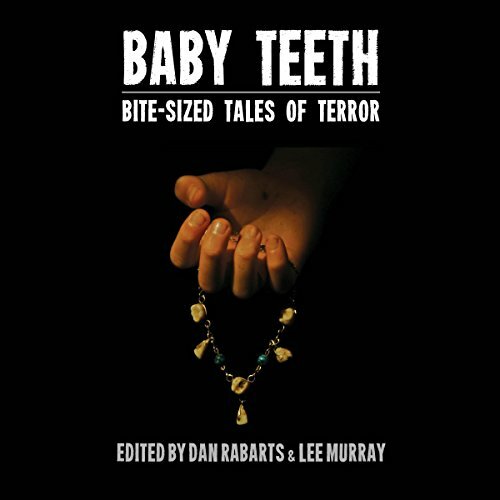 The horror flash fiction anthology Baby Teeth - Bite-sized Tales of Terror, which he co-edited with Lee Murray to raise funds for children's literacy charity Duffy Books in Homes, won the Sir Julius Vogel Award for Best Collected Work, and the Australian Shadows Award for Best Edited Work. 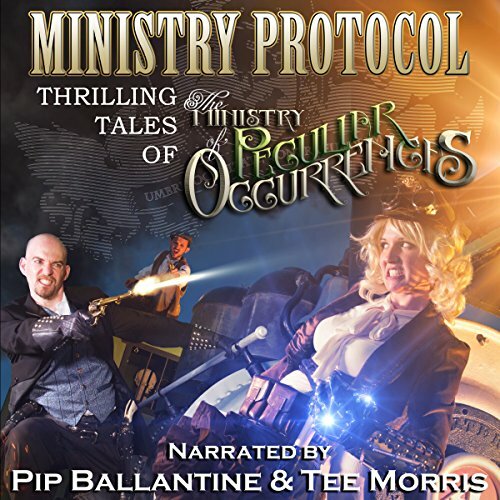 His stories have been podcast on the StarShipSofa, Tales to Terrify, Tales from the Archives and Wily Writers' podcasts. Find out more at dan.rabarts.com.